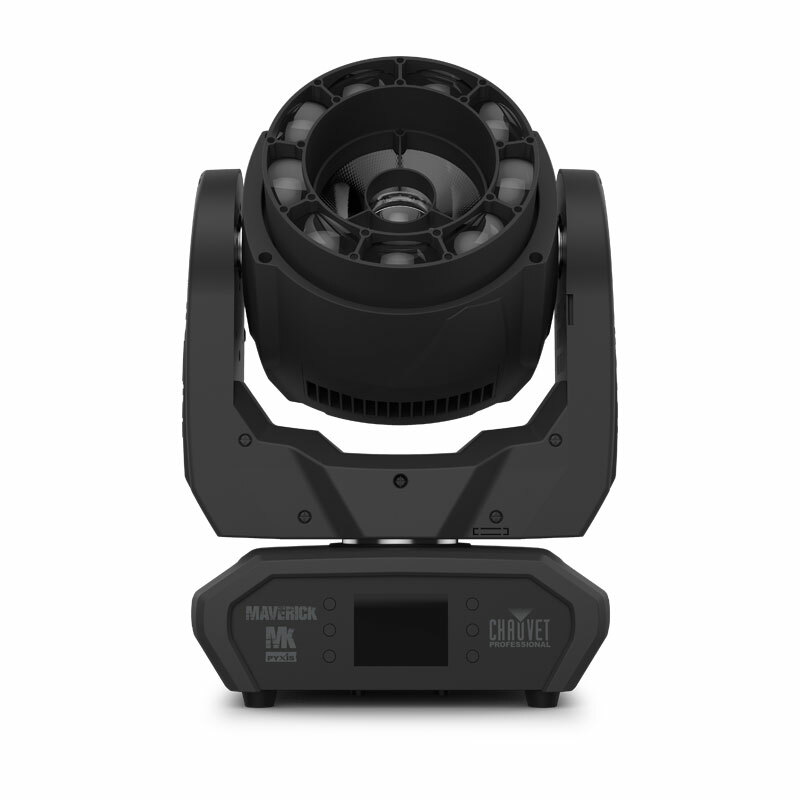 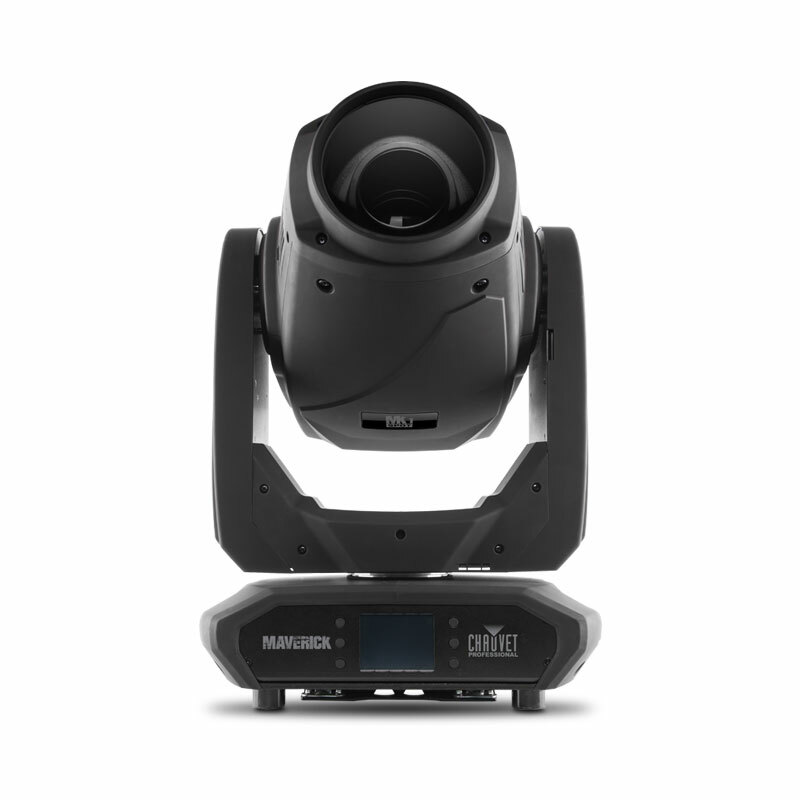 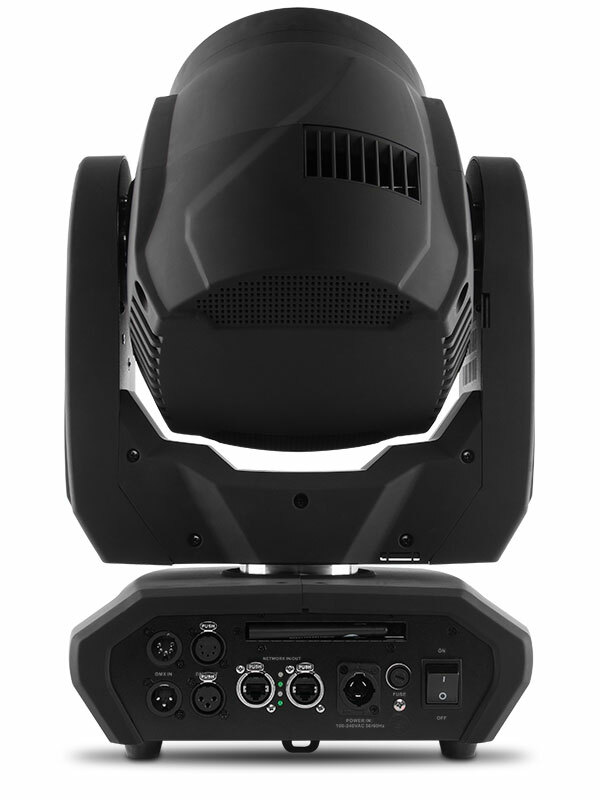 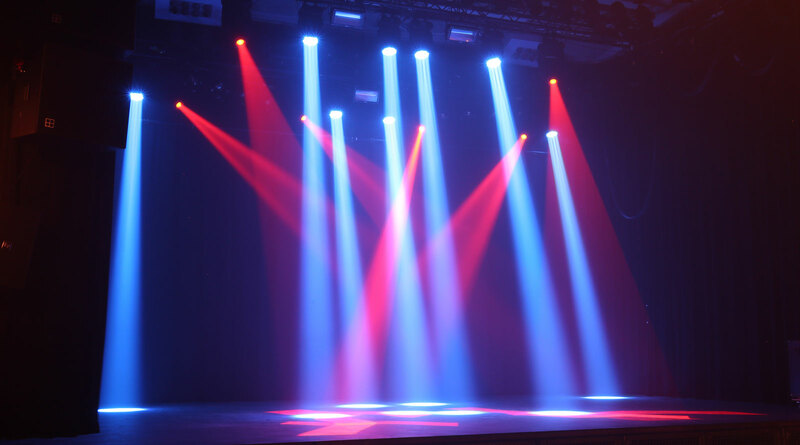 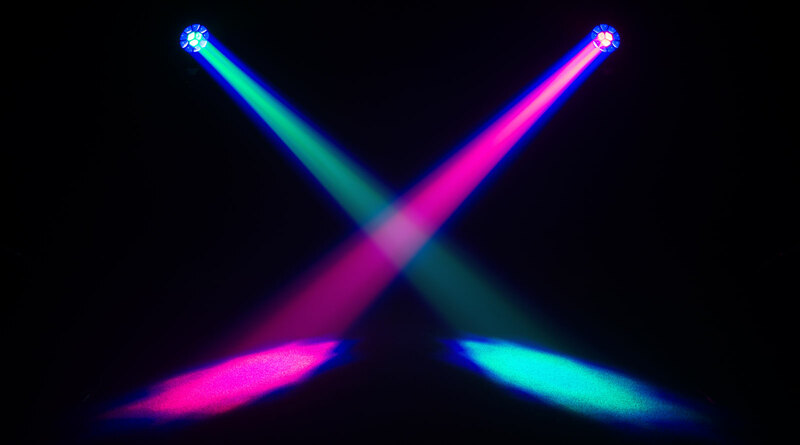 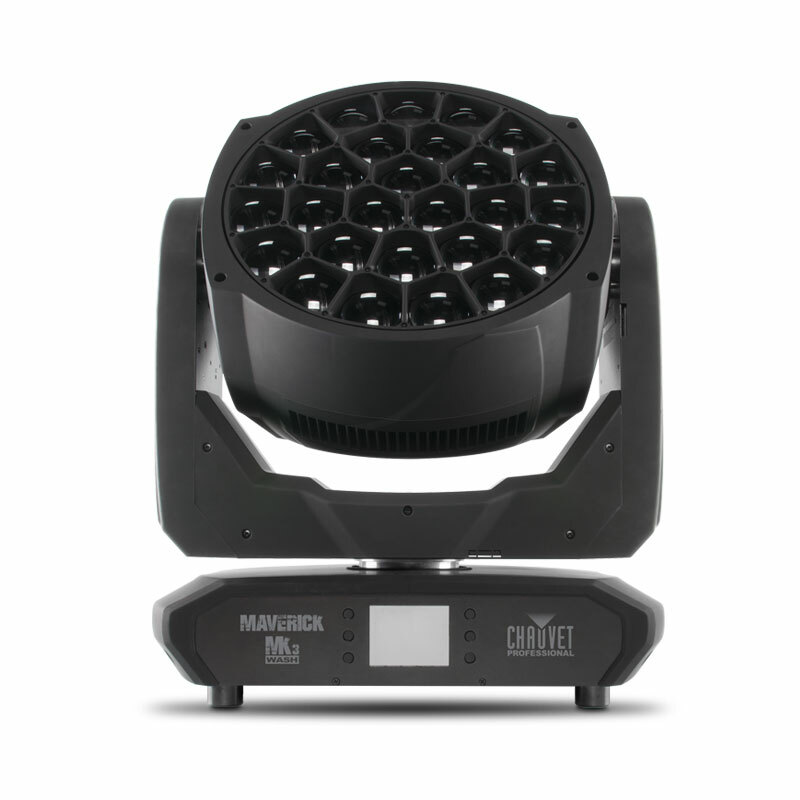 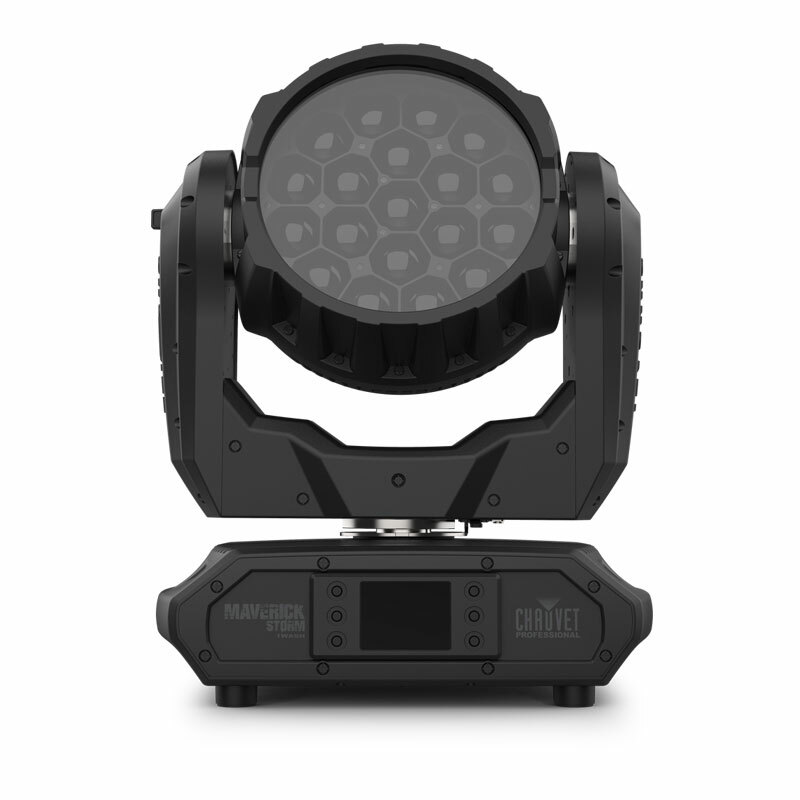 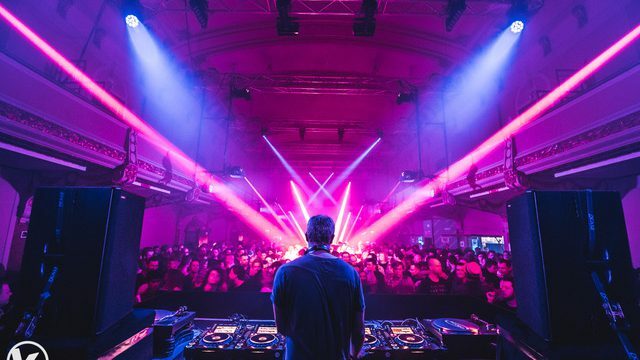 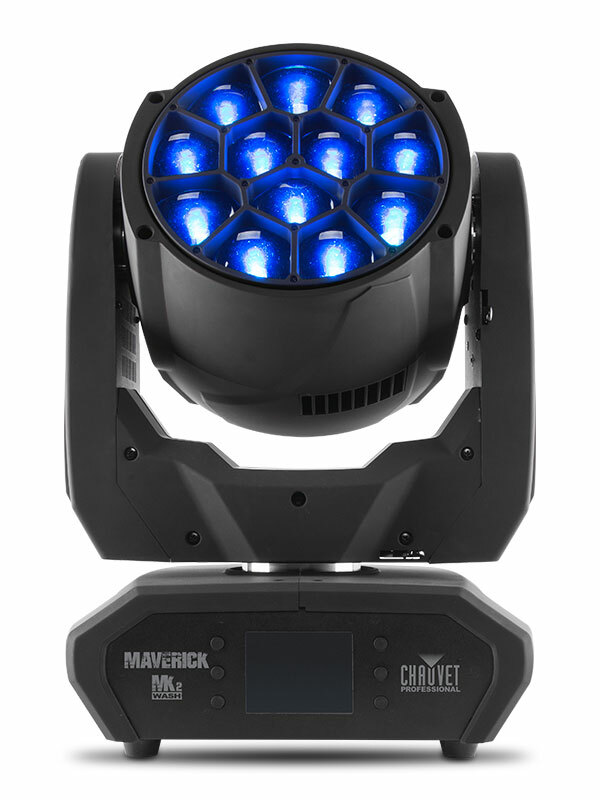 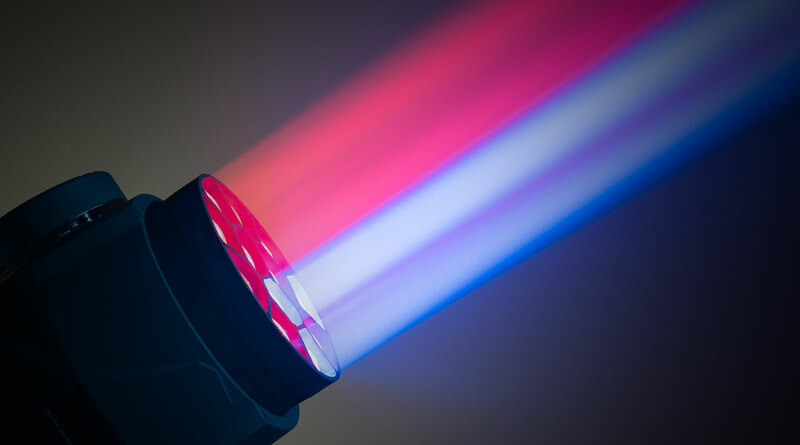 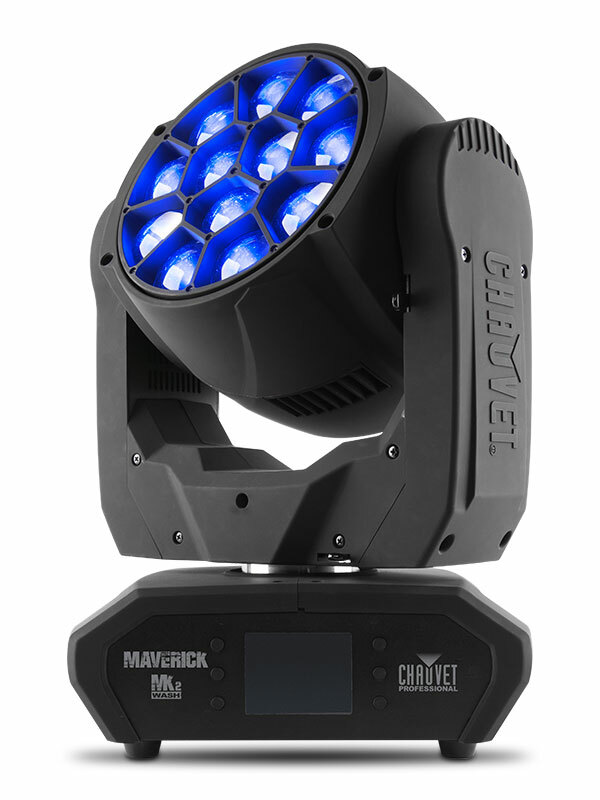 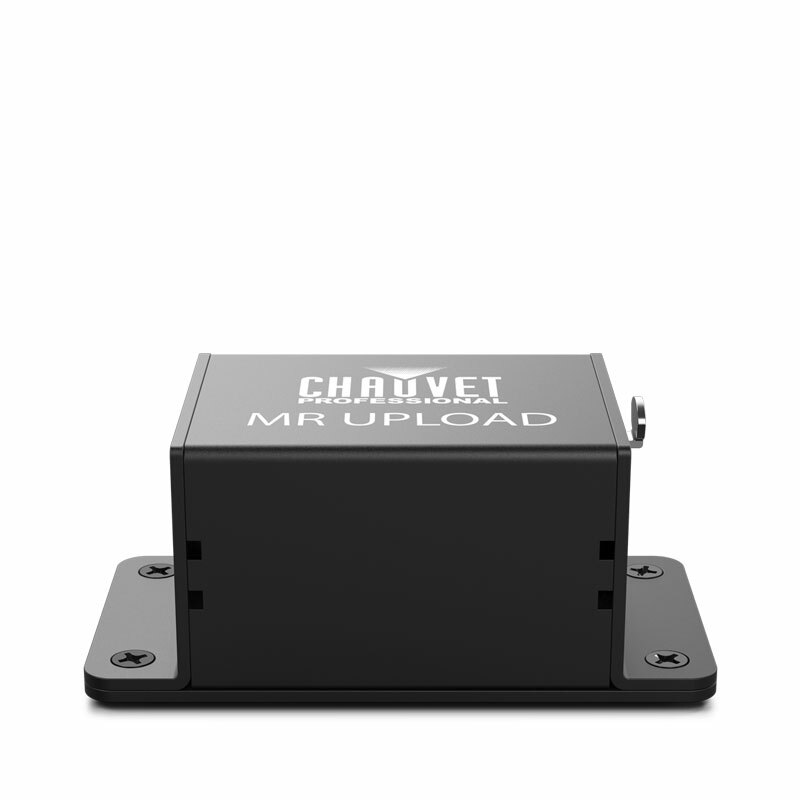 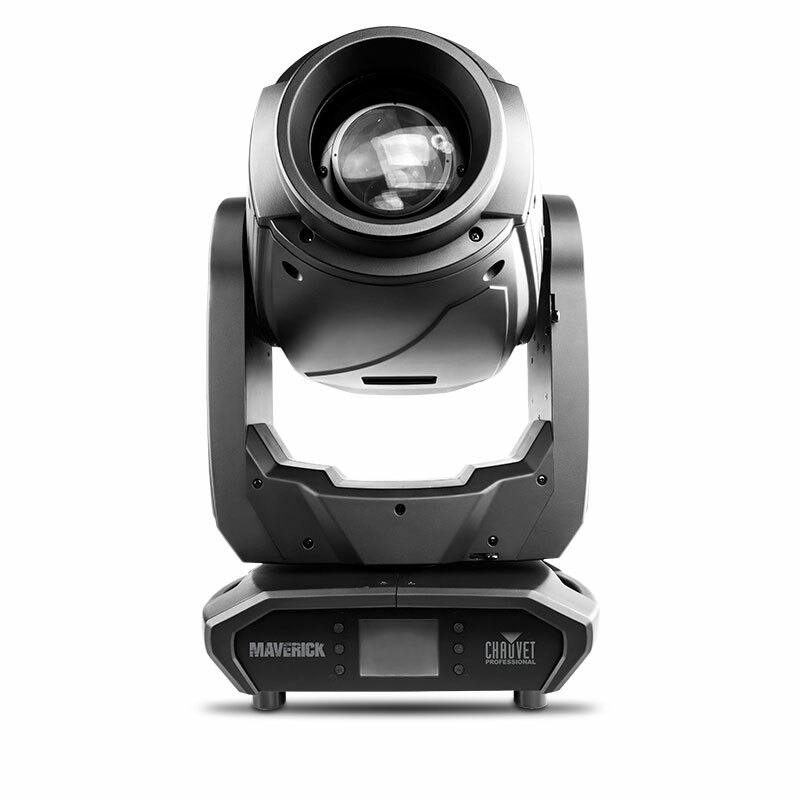 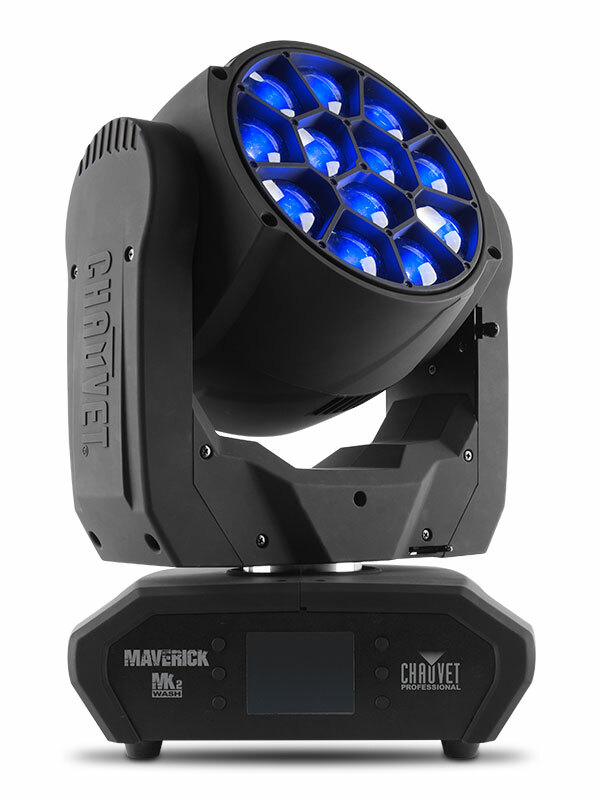 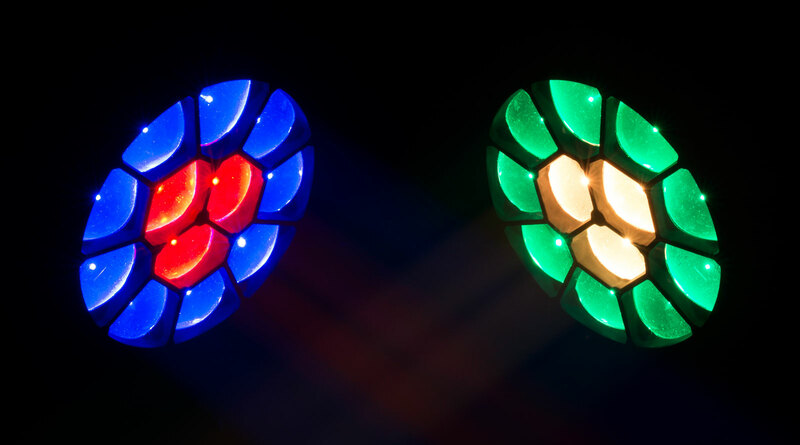 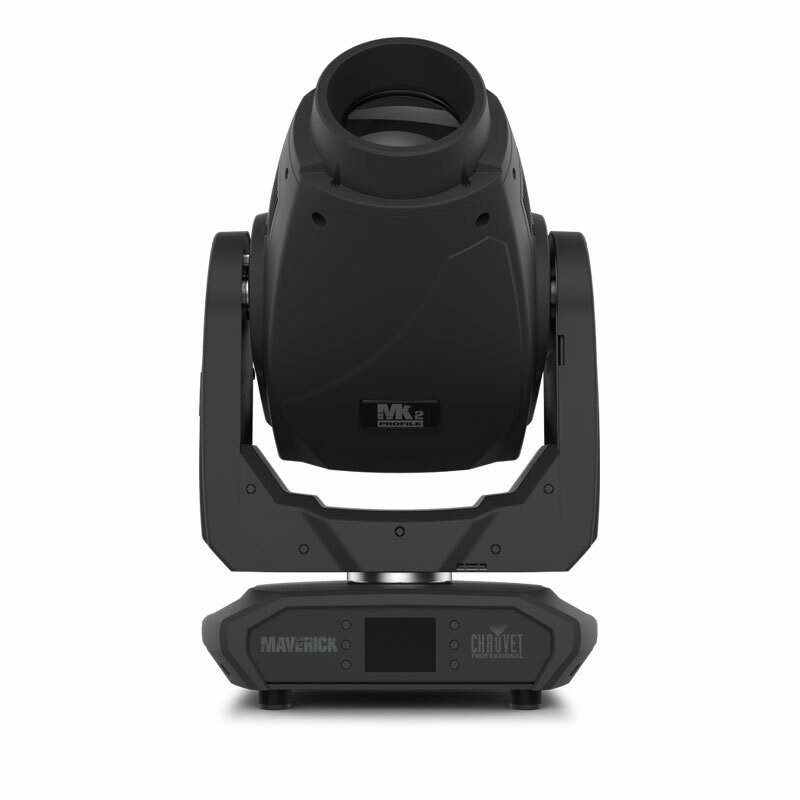 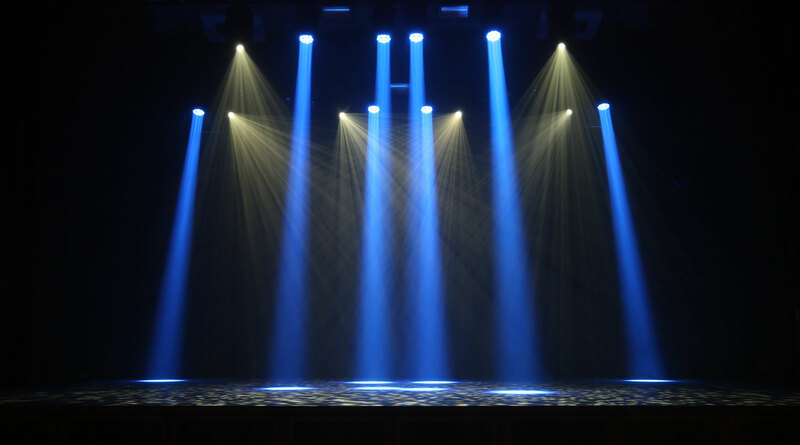 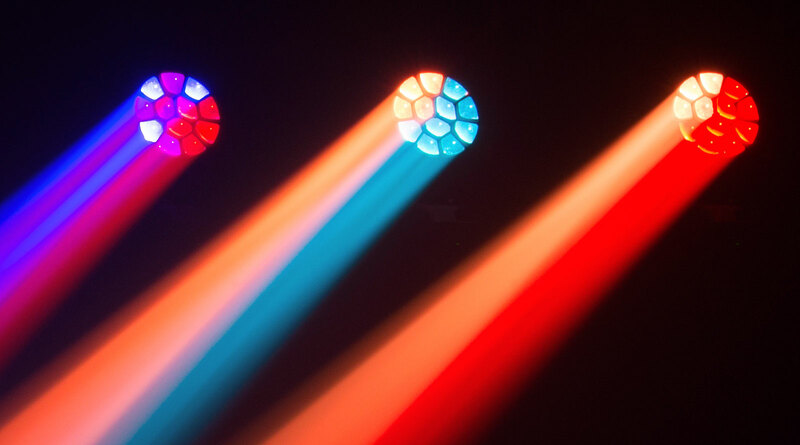 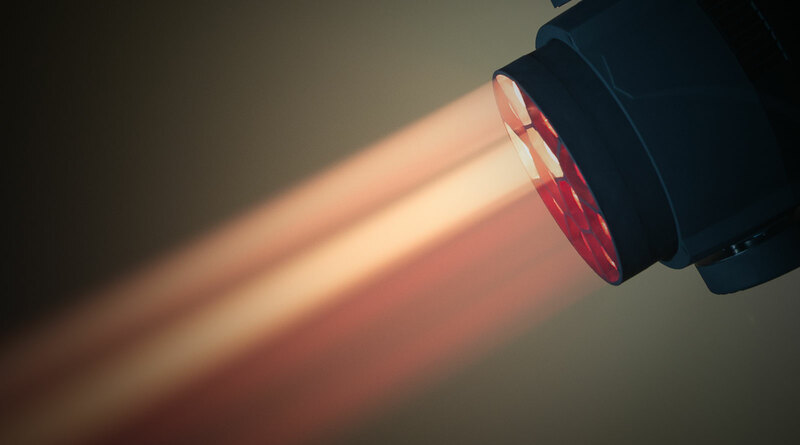 Maverick MK2 Wash rewrites the rules on wash fixtures with its flawlessly even output, custom designed optics, full pixel mapping, virtual gobo wheel with background colors, pre-programmed colors and 7° – 49° zoom range. 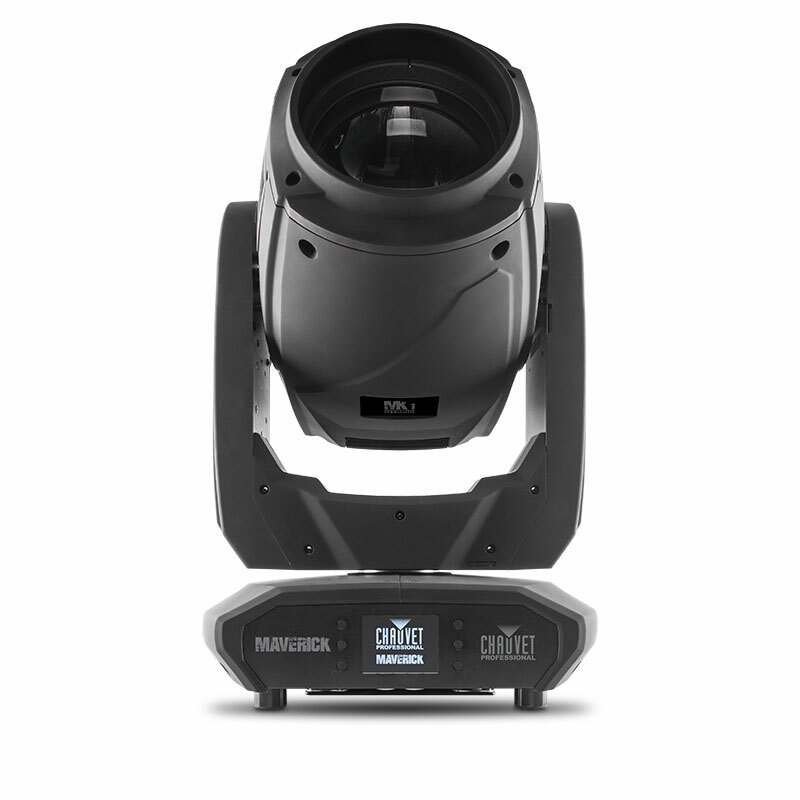 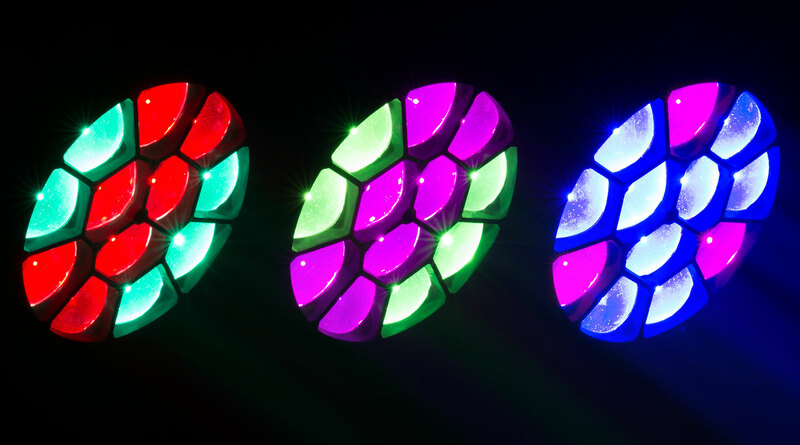 Powered by 12 (40 W) Osram RGBW LEDs, it can handle any application, even aerial washing, with ease. 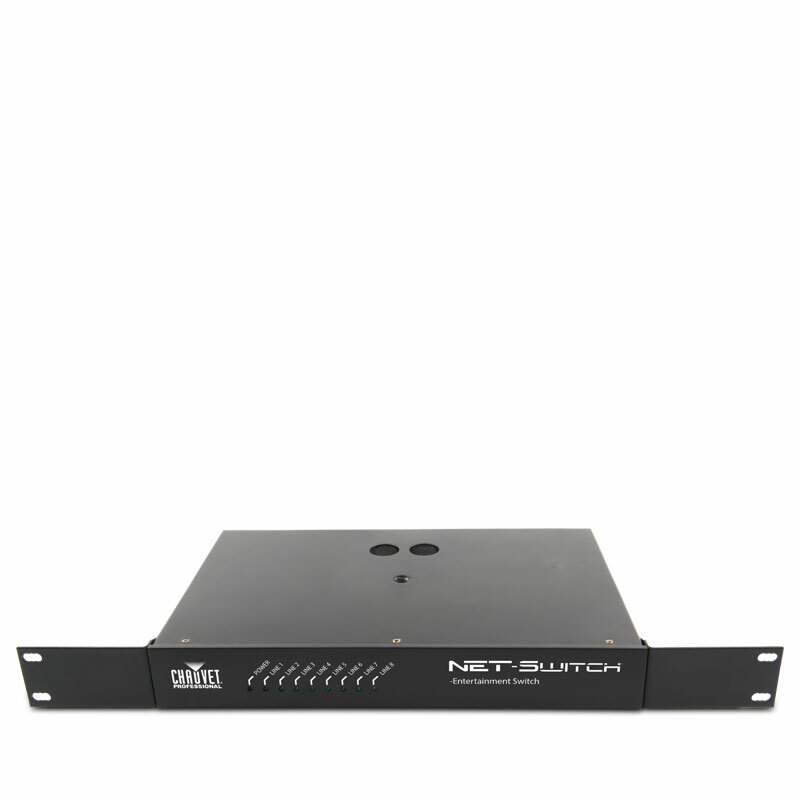 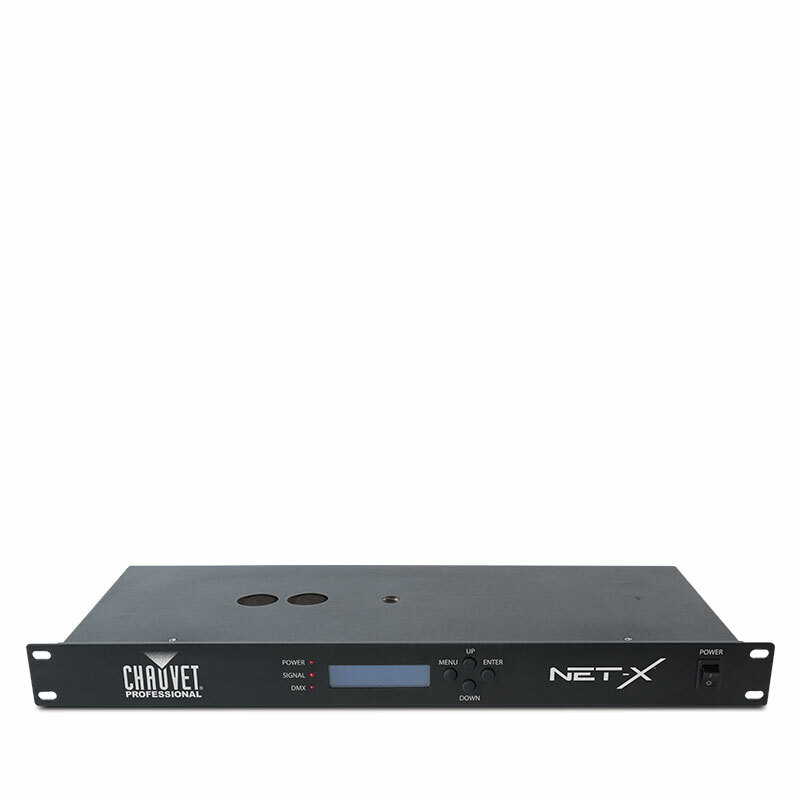 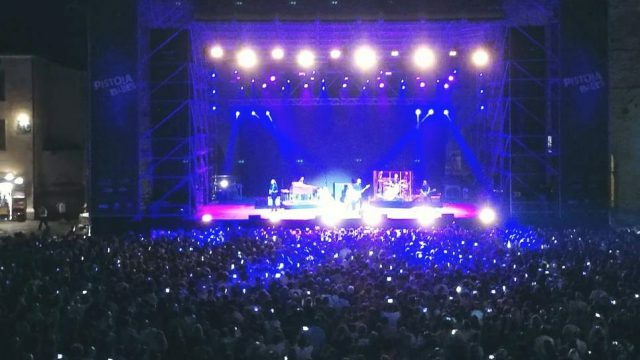 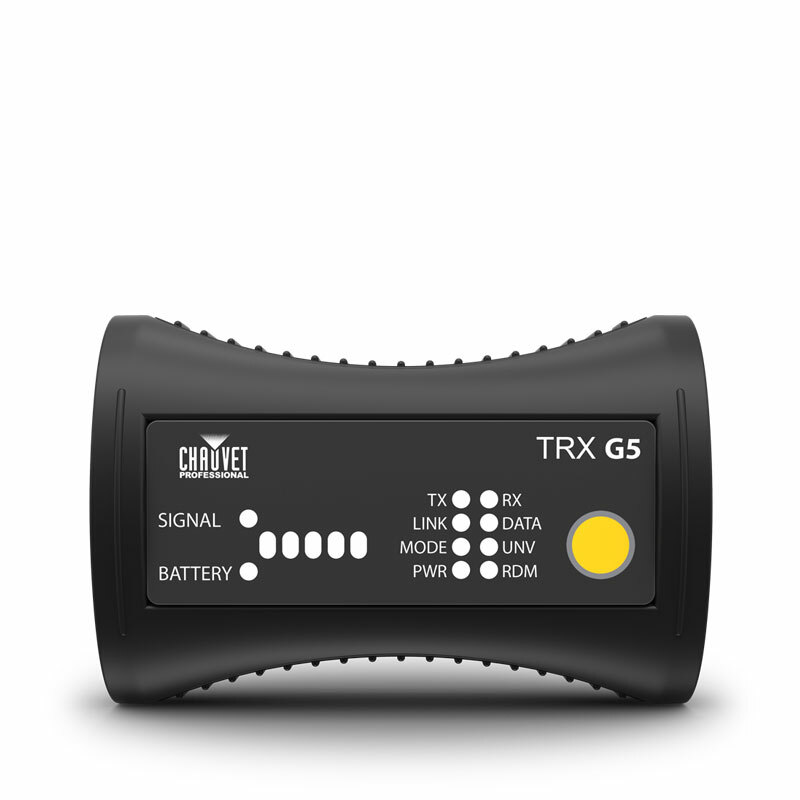 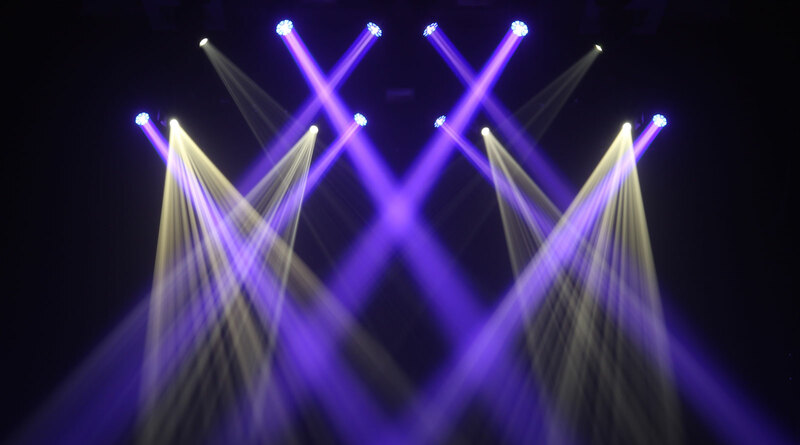 Take control with DMX, sACN, Art-Net, Kling-Net or W-DMX.